This fall we’re pleased to offer a slightly different tour to all of you adventurers! 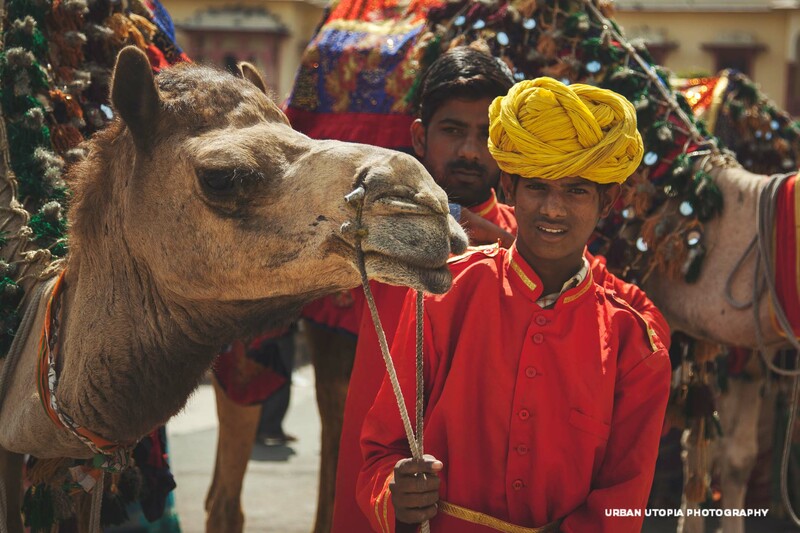 Join us as we take a fabulous tour through the wonders of the Rajasthani Desert! With a focus on experiences and sights, we won’t be meeting as many of our artisans, but instead taking the time to experience all that Rajasthan has to offer. We will start in Delhi, to see our favorite highlights of the city. These include India Gate, Hauz Khas, Qutab Minar, Chandi Chowk, and more. Then we will take the train to Jaipur. 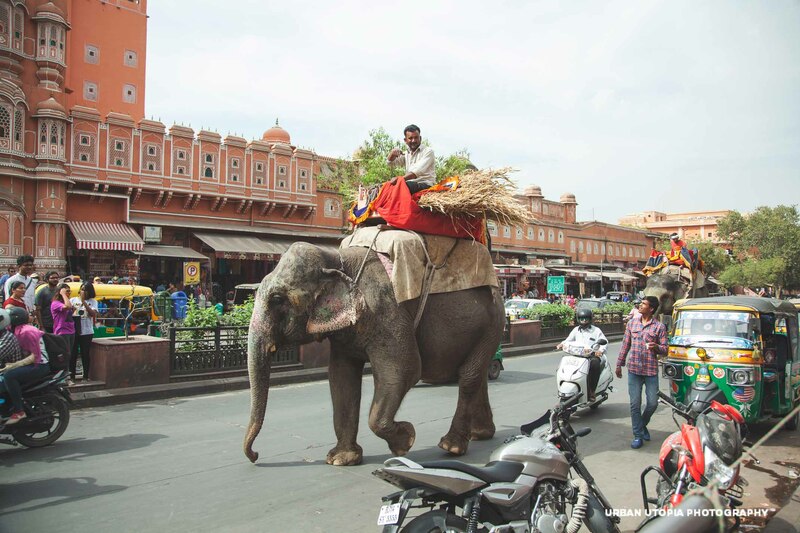 Once in Jaipur, we’ll do a tour of the fabulous City Palace and Jantar Mantar astronomy park, Amber Fort, the Hanuman Temple, and an afternoon with elephants at a trusted sanctuary. Then it’s off to the fair! 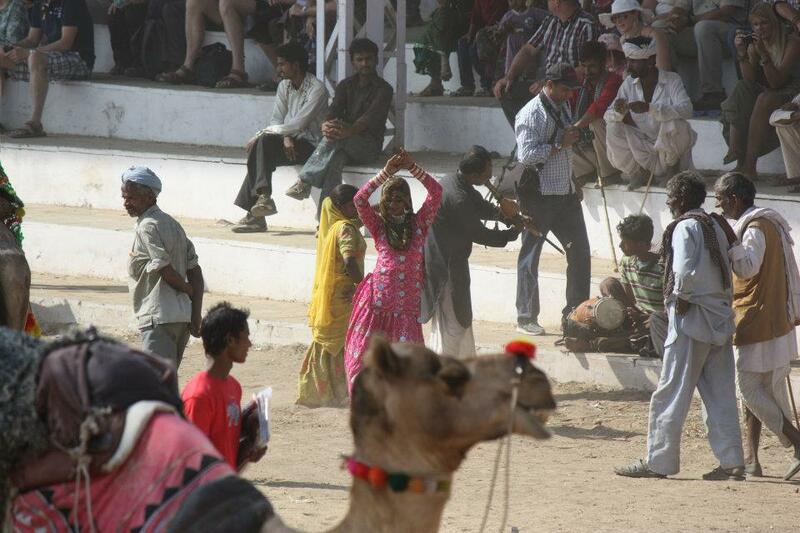 We’ll drive to the famous Pushkar Camel Fair in our own SUV (with fabulous driver). 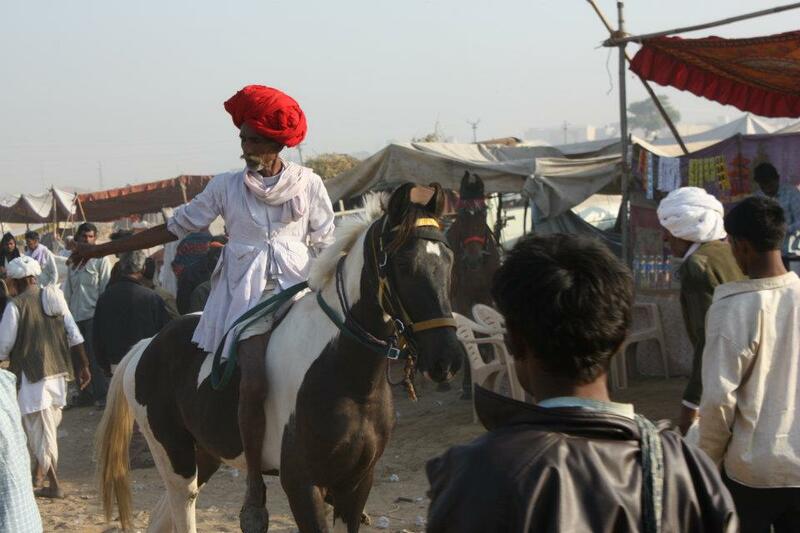 Once in Pushkar, we’ll explore the fair and the holy city. After the bustle of the crowded fair, we will recover from the bustle at a lovely a luxury spa resort. Our stay will include a fabulous dinner on the edge of a step well with local entertainment. We’ll then take in the blue city of Jodhpur where we will see the fabled fort and explore the markets before returning to Jaipur. 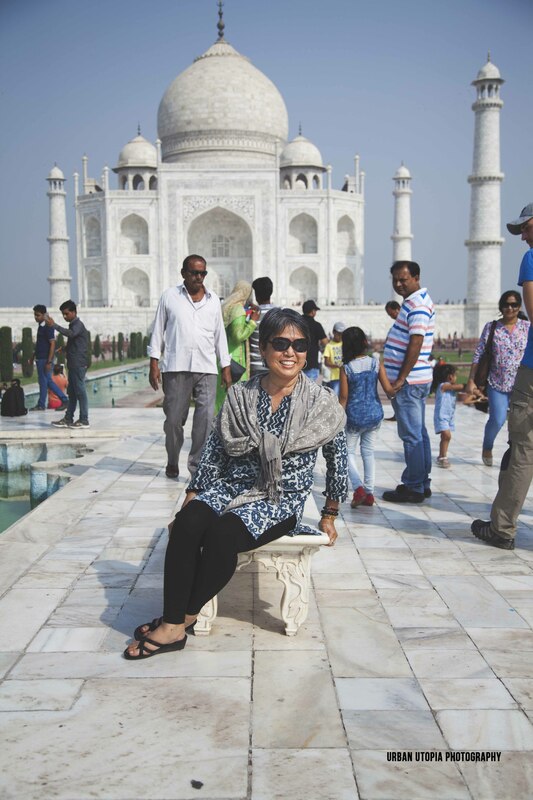 And, of course, the trip wouldn’t be complete without a visit to the Taj Mahal! 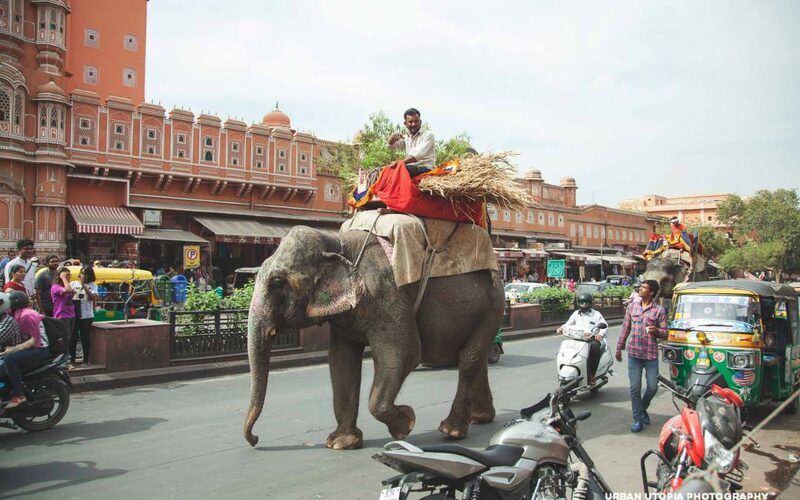 While on this adventure, we will be experiencing the best that Rajasthan has to offer! The tour is packed with not only the top sights, but also hidden gems for those relaxing moments. While we will not be meeting with as many of our artisans, you will still have the opportunity to do plenty of shopping. And of course, at our exclusive Friends of Sankara rates! We will stay at a selection of heritage hotels and luxury spa resorts. And we will be traveling with a selection of trusted local guides and drivers. Katey will also be there with you every step of the way. 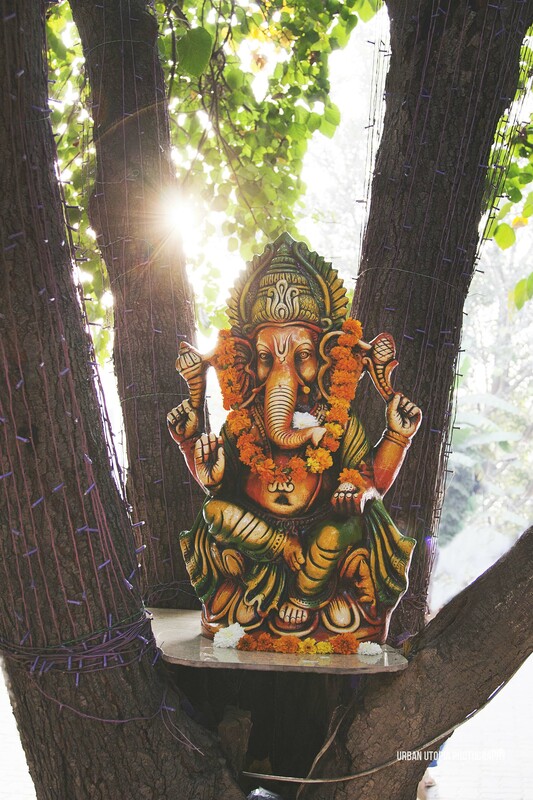 She’ll be sure to make your travels in India the adventure of a lifetime! And, as the tour is all inclusive, you don’t have to worry about anything! 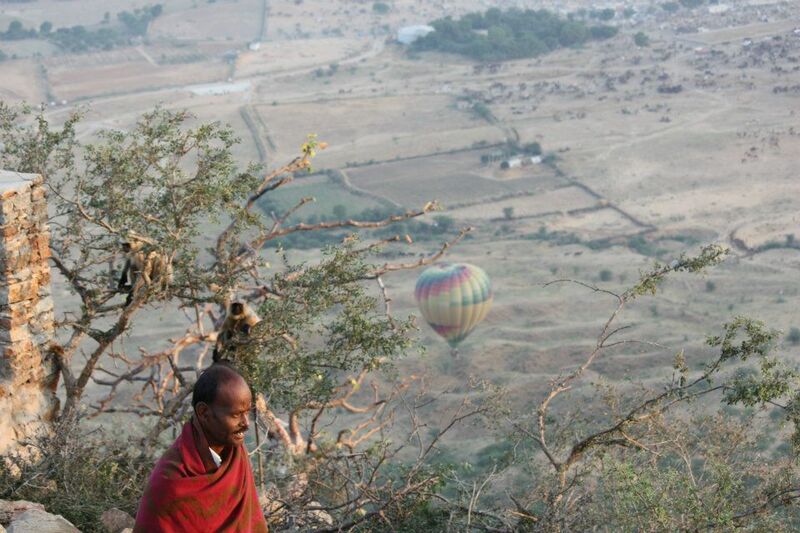 That is besides how you’ll capture that perfect sunset from the hilltops of Pushkar! Find out more details here. You can also contact Katey and Francesca with any questions at sankara.imports@gmail.com or pop into the shop!